Valerianna is a professional artist and educator, storyteller, healer, ritualist, steward and director of RavenWood Forest. 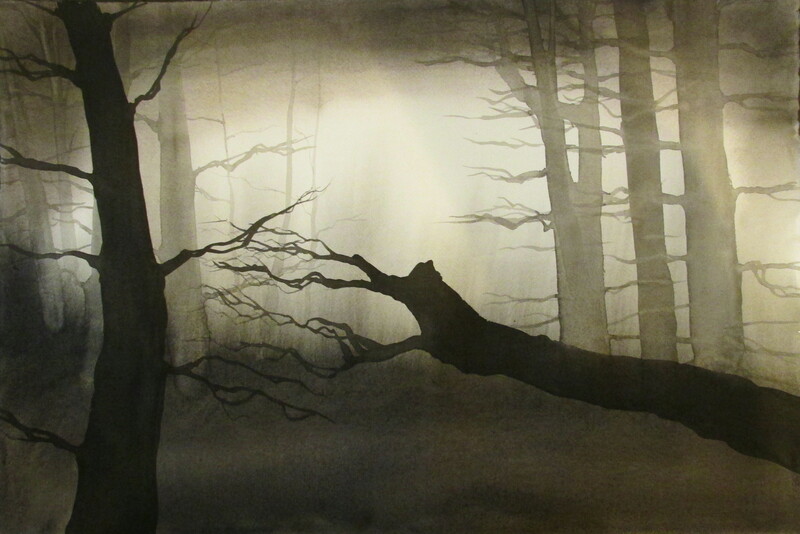 She holds a masters degree in painting and printmaking from the Rhode Island School of Design. She has exhibited her work widely since 1993, and her work is included in both private and corporate collections. With over 20 years teaching experience, Valerianna combines her lifelong exploration of creativity, spirituality, music and healing to invite authentic self-expression and deep transformation. 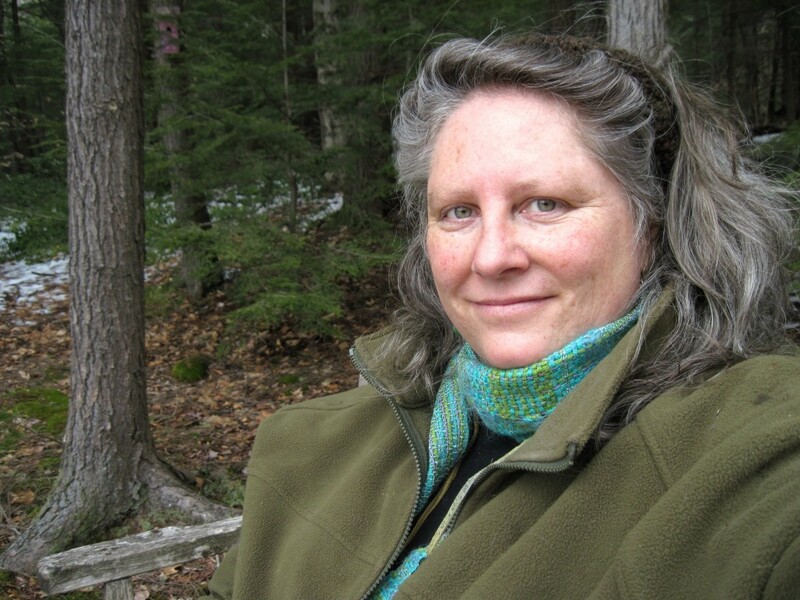 Her rigorous artistic inquiry and practice, combined with her studies and exploration of shamanic and vibrational healing techniques, earth-based spirituality, mythology, women’s wisdom traditions and extensive experience facilitating ritual and performing give Valerianna a wellspring of tools and techniques to nurture her students’ development and inspire creativity. 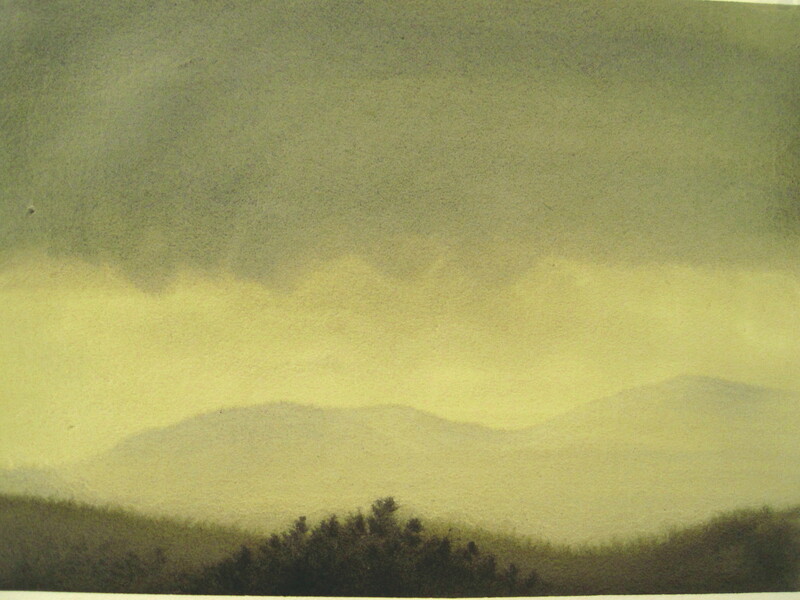 Currently, Valerianna teaches studio art at Clark University, and at RavenWood Forest. She invites close observation of the natural world through drawing, painting and mixed-media, and guides artists in finding their authentic creative voice. Her mythic art classes introduce students to the symbolic and archetypal language of the imagination, and incorporates shamanic techniques and ritual to introduce students to the mythic realm. Environmental art classes with Valerianna include both traditional field drawing techniques as well as non-conventional experiences of art making including land art. Her Women’s Mysteries programs are safe and sacred containers for women to gather in community, retreat in the forest, and re-weave and re-frame personal stories through a variety of creative and ritual experiences.